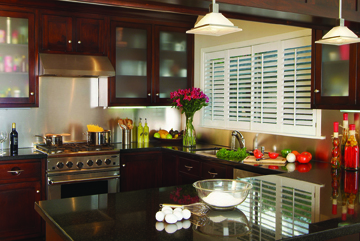 Let us show you what makes our cabinets different! There is a difference! Call for an appointment today. 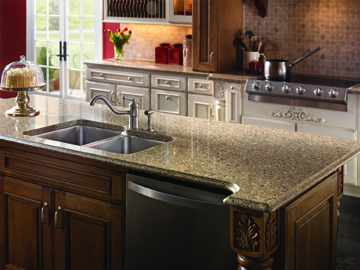 (618)210-9977 Did you know most of our cabinets have a lifetime warranty! 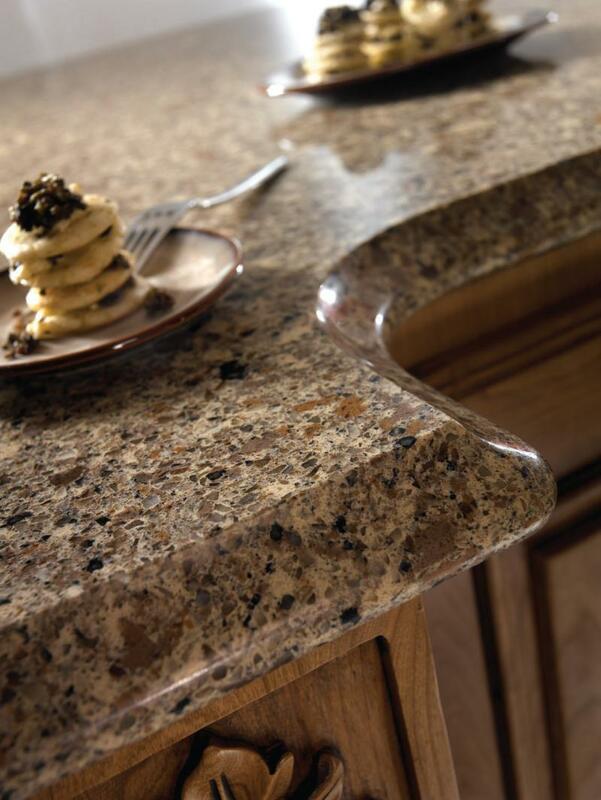 There are many different counter top materials to choose from. To make it even harder there are even more colors to choose from and many styles. 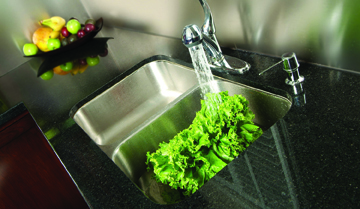 We offer a large selection of materials and colors to choose from. We can help you select the right colors for you project. Copyright 2011 Mill Hollow. All rights reserved.